Complete transacations in a small portable, handheld device: the VX 680. Ideal for merchants both on the move or in hospitality environments, the VX 680 can handle fast transactions in any location - bars, restaurants, in-store or outdoors. 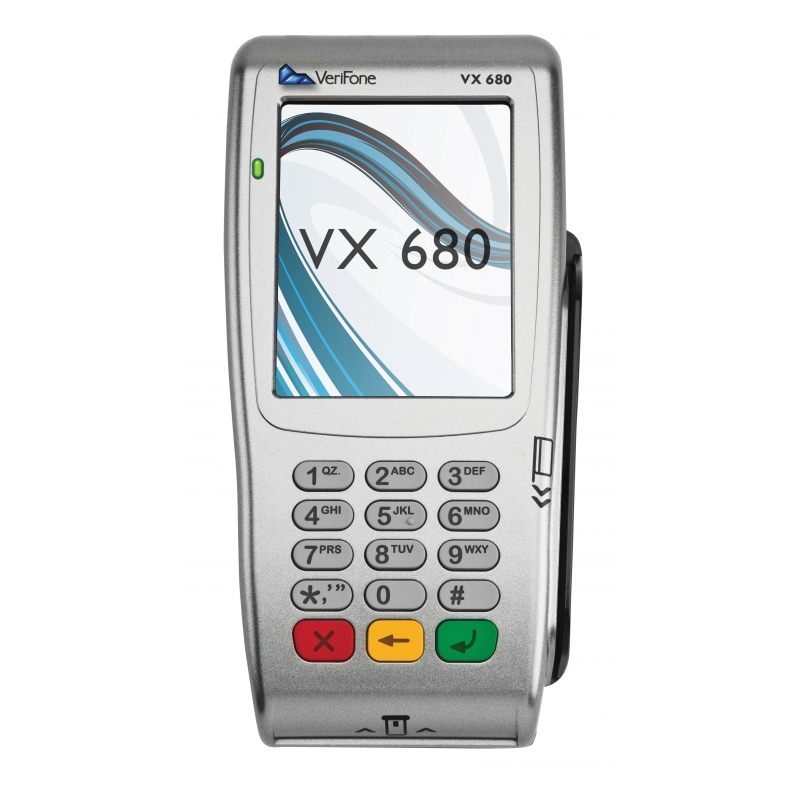 The VX 680 is a small, full function, portable handheld Chip and PIN machine powered by the ARM 11 processor for extra fast transacations.The VX 680 is NFC/contactless-enabled for tap and go payments. It can operate on all the major mobile networks including Spark, Vodafone and 2 Degrees.